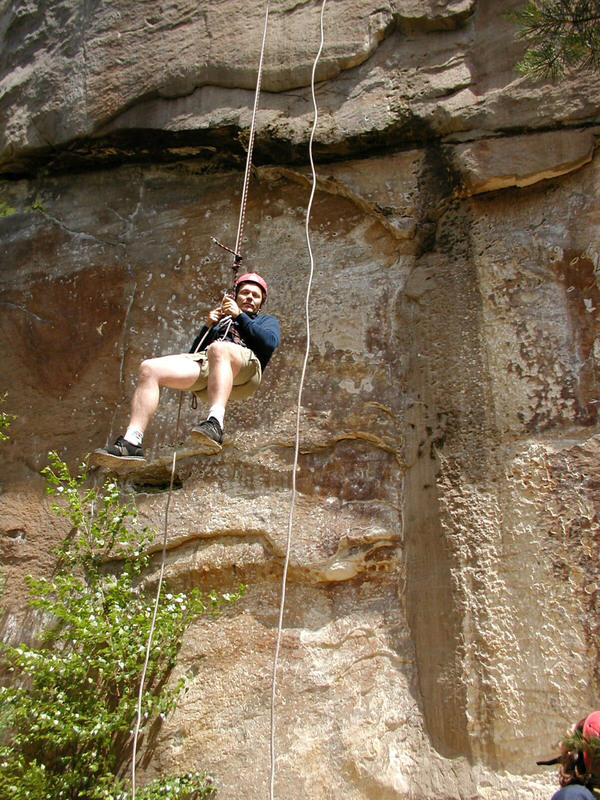 Everyone who has experienced rock climbing leaves rocks with a sense of fullfilment. 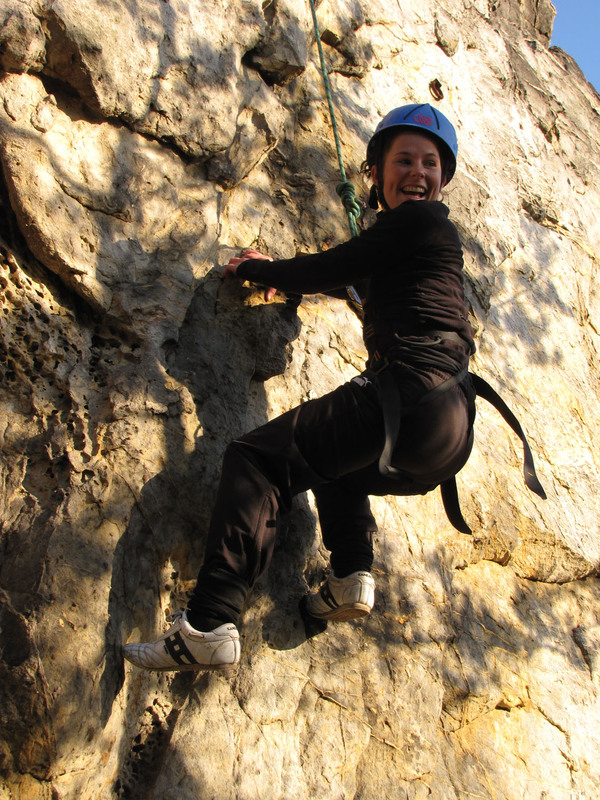 The rewards of climbing are numerous, and include a sense of adventure, self esteem, trust, confidence, and physical fitness. 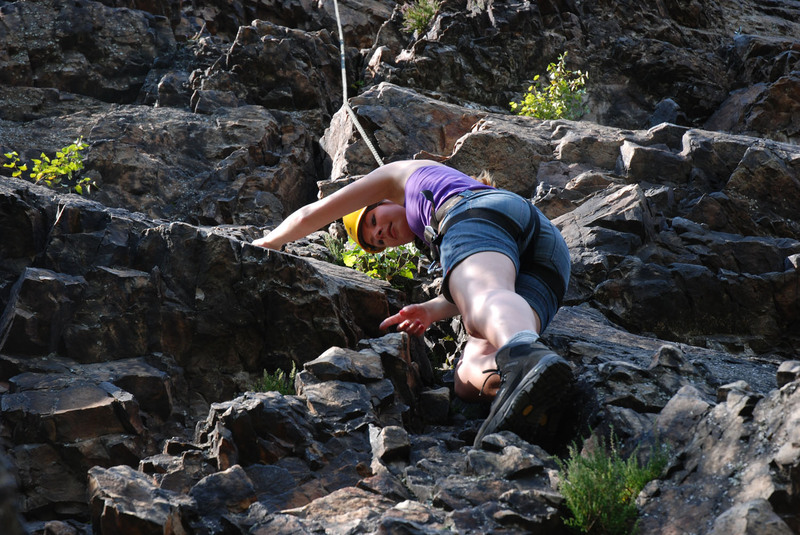 Originally, climbing was considered a sport suited only for rugged, overly adventurous people. 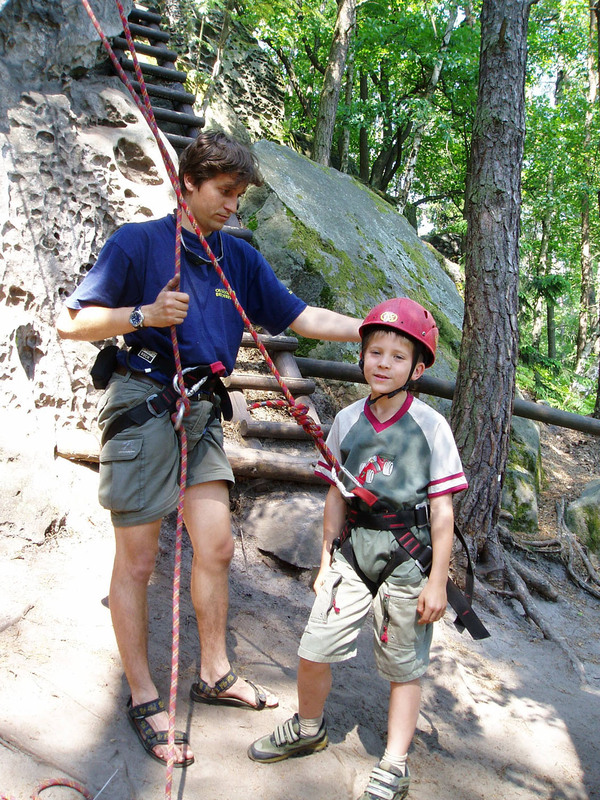 Nowadays the experienced instructors make it possible for all types, ages, and sizes of people to become familiar with this wonderous sport. 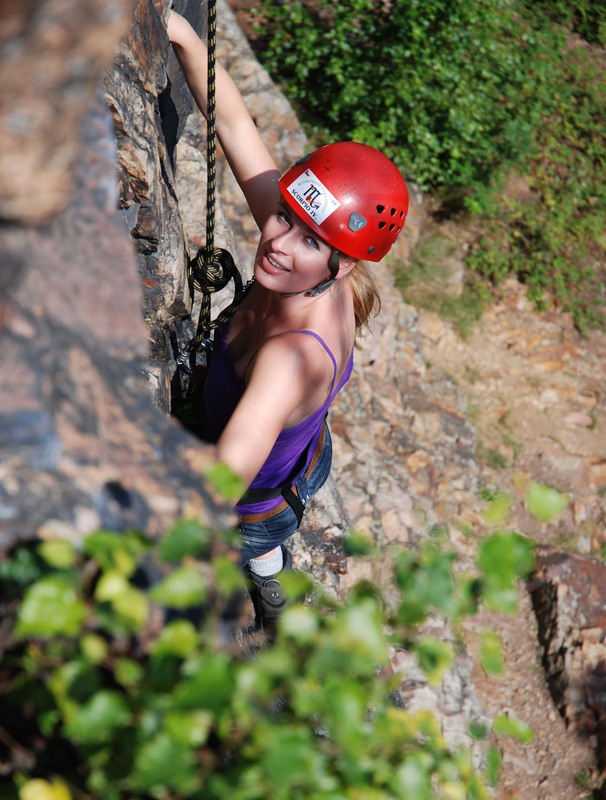 We use shorter, easier paths at the beginning, before progressing on to longer more demanding ones. 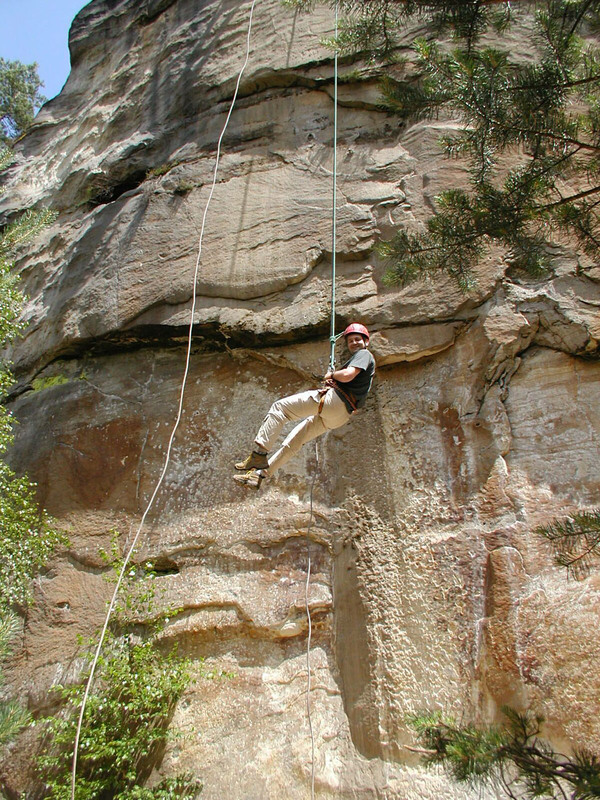 The climbing program is complemented by at least one rappelling route. 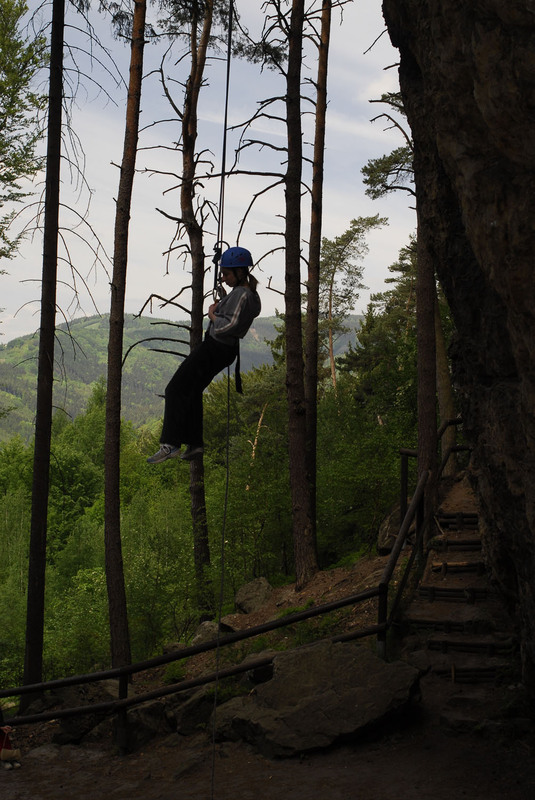 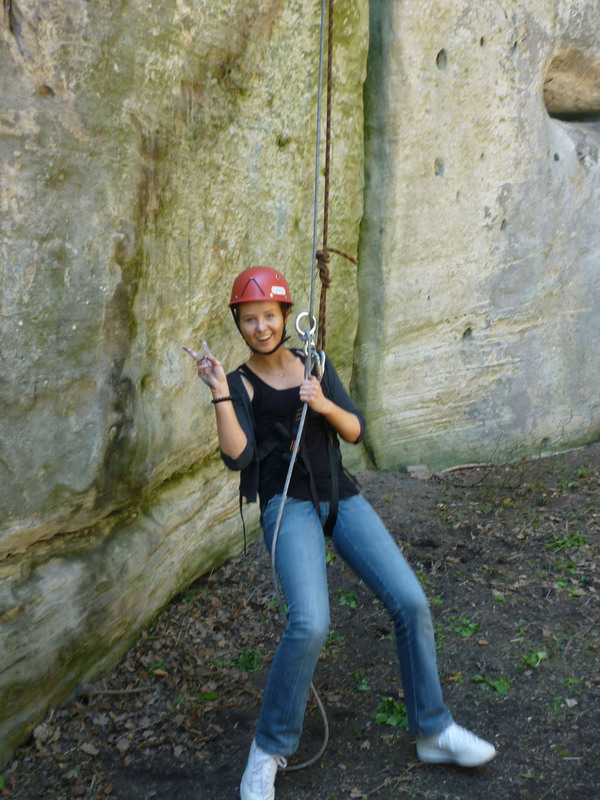 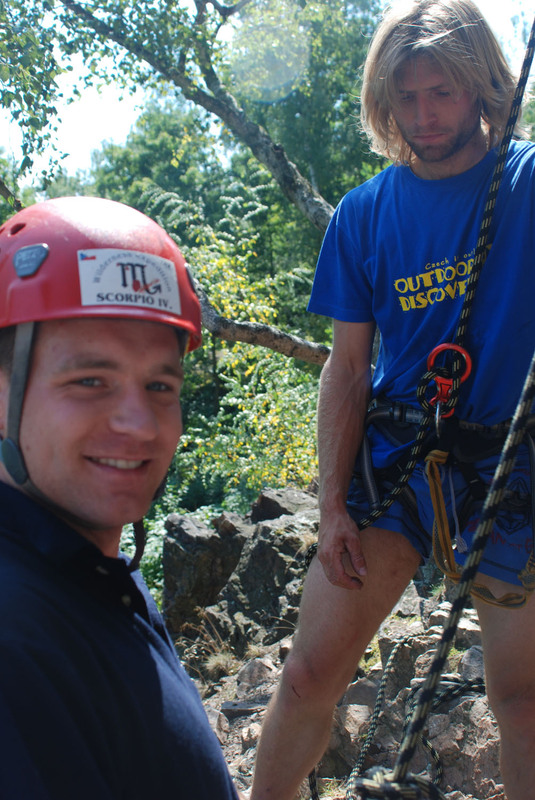 In the Czech Republic, you can climb and descend rock walls in beautiful natural scenery. 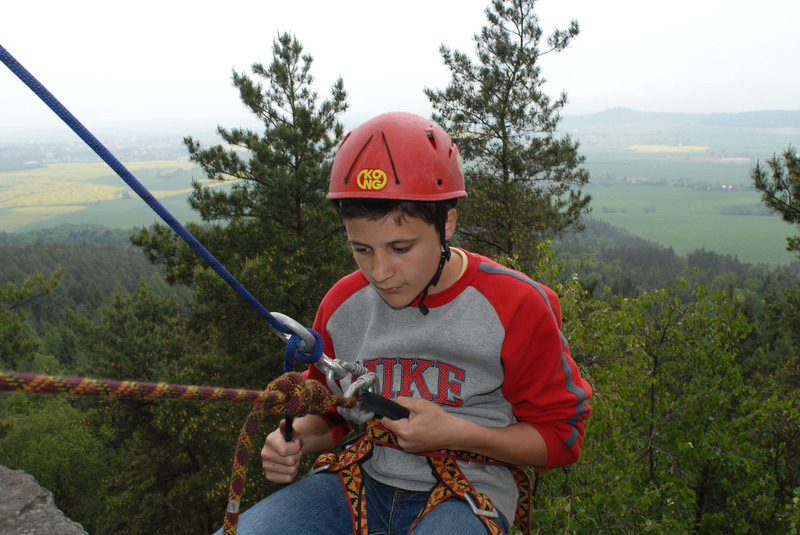 Half- or full-day excursions are conducted in the vicinity of the city of Prague, the Bohemian Paradise area, and in the Northern regions of the Czech Republic. 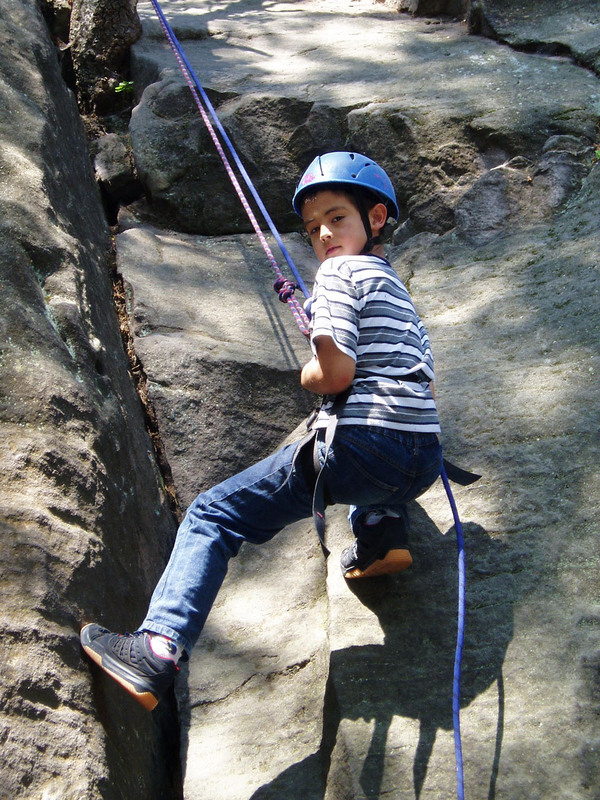 We supply the equipment and staffing, you bring the fun.